The first of a series of videos looking at Roger Moore's tenure as James Bond! How did the role of Agent 007 change with the retirement of Sean Connery from the iconic British spy and the casting of Roger Moore? What works? What doesn't work? Does the transition from Connery to Moore leave us shaken, stirred, or unmoved altogether? Dig deep into the history of Disney's Ducktales and the comics that paved the way for the modern television classic. We examine the comic book work of Carl Barks and Don Rosa, then take a deeper look at "The Life and Times of Scrooge McDuck," an Eisner award winning collection of some of the best Disney comics ever. This video also includes our first ever "breaking news" interruption! 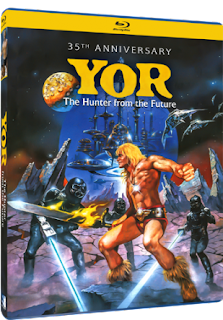 I can't tell you how excited I was to get the package in the mail that I knew contained my Blu-ray copy of Yor, the Hunter from the Future. I'd never seen the movie, but as a fan of low-budget genre entertainment (read: NERD), I was chomping at the bit to spin the disc. The movie does not disappoint. Midnight Music: Marty Robbins - "El Paso"
This video attempts to answer the question "What is Cereal At Midnight?" The truth is, it's more than just a wholesome and nutritious snack; it's also a way of life. In this video, we look at three new releases from Mill Creek Entertainment that just hit shelves this week and examine the progress these new discs represent. We just discussed Mill Creek Entertainment in the last video, but this just couldn't wait! The world of Star Wars is absolutely littered with characters that are fascinating and have detailed back-stories, yet get very little screen time. 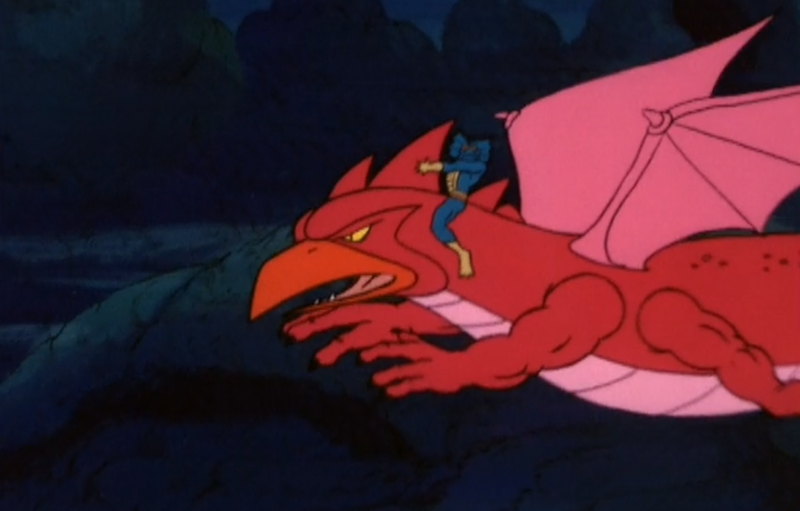 It's the double-edged sword of the iconic film series: they give us an awesome world that feels lived-in and is populated by characters that feel like they've always existed, yet they don't have the time or the means to delve too deeply into the mythology of every nook and cranny. 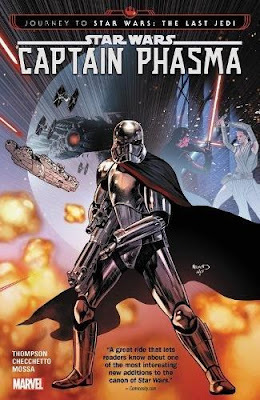 Such is the case with Captain Phasma, a character that follows in the tradition of Jango Fett, Aurra Sing, Zam Wesell, Count Dooku, Plo Koon, Kit Fisto, and all the bounty hunters we met in The Empire Strikes Back, particularly Boba Fett. The movies just don't have the ability to give each one of these interesting characters the attention they deserve. Luckily, that's exactly the kind of thing that the Expanded Universe was created to do. Let's take an in-depth look at the company Mill Creek Entertainment, the guys behind those massive 50-movie sets that seem to be everywhere. We look at the pros and cons of the company's business model, highlight their successes, and point out a few areas that could use a little improvement. 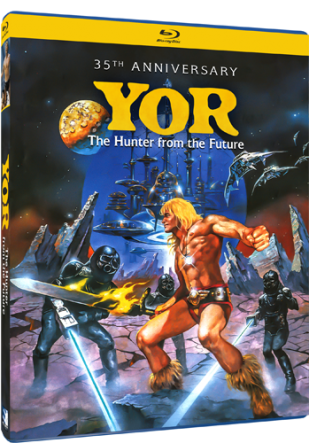 This one's for fans of exploitation, horror, sci-fi, drive-in, martial arts, and cult classic DVDs, Blu-rays, and physical media. We also look at their box sets of Miami Vice, Knight Rider, Airwolf, That '70s show, Quantum Leap, and a few of their mega-movie sets including the 200-film Drive-In Cult Classics box set. Ladies and gentlemen, allow me to introduce the Space Lounge, the hippest, swingingest corner of the galaxy where you can cozy up for a drink and check out some of the coolest music that lies far off the beaten path. If you've poked around this site, you might recognize that I'm obsessed with mid-century kitsch. From the late fifties to the early-to-mid seventies, the weirdest, hottest, strangest popular music ever was pouring out of the culture. 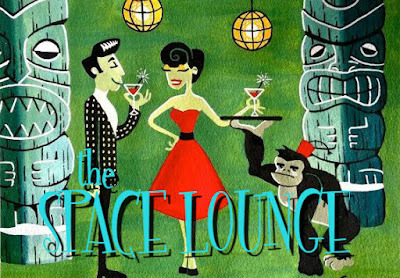 Here in the Space Lounge, I'll be spinning lounge, exotica, surf, swing, and even unusual elevator records that are still cooler than the other side of the pillow. Expect the unexpected. 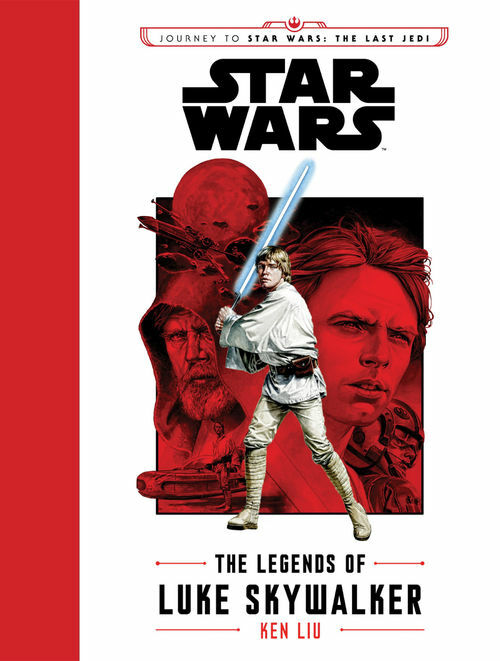 The Legends of Luke Skywalker by Ken Liu is one of several books that comprise the "Journey to Star Wars: The Last Jedi," a wave of fiction meant to build anticipation for the movie and give readers some clues as to what has been happening off-screen. They also introduce characters, concepts, and locations that will be important in the movie itself. The fiction books (there are also activity and coloring books) cover four different age ranges: adult, young adult, junior, and young reader. This book falls under the junior line, meaning it's probably geared toward pre-teens and early teens. None of that matters when you're a Star Wars fan eager to get your hands on fresh content, though, especially concerning a character that everyone wanted to see more of in the sequel trilogy of films. 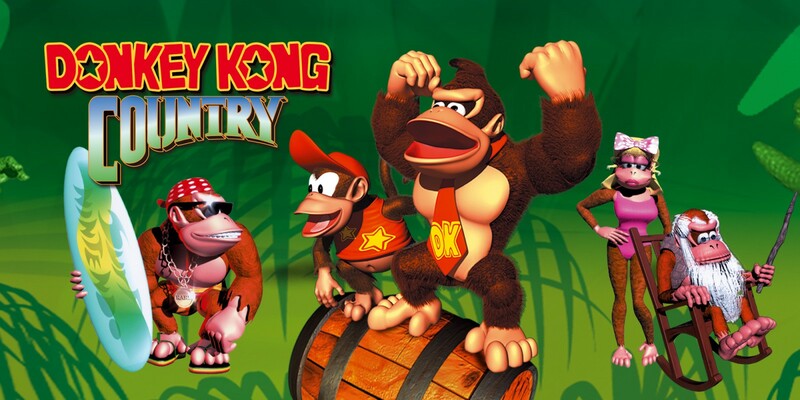 Donkey Kong Country and the Greatness of "Aquatic Ambiance"
I've been playing a fair bit of Donkey Kong Country lately on my SNES Classic Edition, and I've been struck all over again by what an amazing video game it is. Something I'd forgotten, though, was how beautiful the soundtrack to the game was (and still is), with a lot of different genres of influences going into the pot. The music for the game was composed primarily by David Wise with help from Eveline Fischer and Robin Beanland; Fisher's goal was to create music that would sonically refer back to great synthesizer scores of the past. He threw in some world rhythms and a bunch of African instrumentation, and the rest is history.